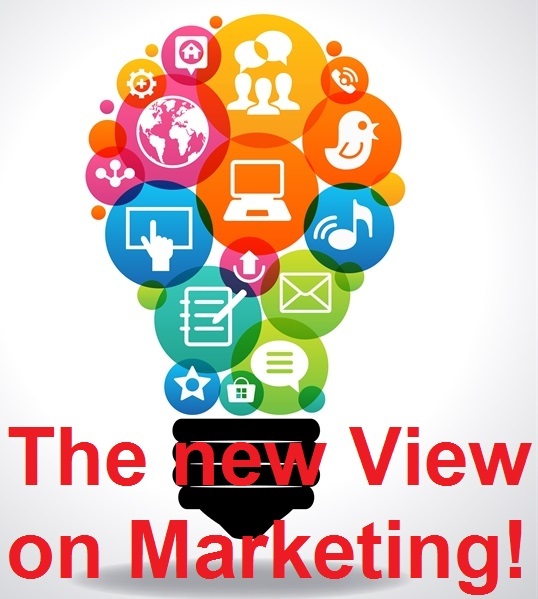 It’s time to put aside traditional marketing ideas and reinvent marketing – with a new view on Marketing! Here are six key ingredients that develop a new perspective on how to spread your message. This new view on marketing, which focuses on building relationships and creating communities, encourages a more strategic view of marketing throughout the organization. You may want to keep your usual marketing methods, such as newsletters and press releases, or add such techniques as websites and relationship databases. But the important thing is to integrate these tactics into a wider view of marketing – a totally new view on marketing. That means viewing all communication, whatever it is about, as marketing. Marketing should be embedded in everything you do. The six stages described here are based on a model of relationship building, rather than the life cycle of an organization. Thus, you’ll have relationships in all stages and will need to manage them all at the same time. That is what we call the new view on marketing.